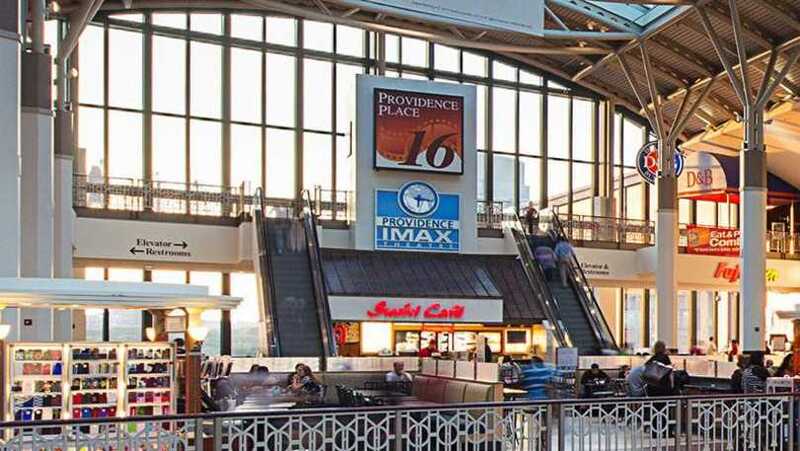 Rhode Island's only IMAX theatre, a large format film featuring a six story high screen. The 425-seat stadium-style auditorium, features a state-of-the art digital sound system and 3-D features. The spacious lobby offers an opportunity for educational groups to meet prior and following the feature presentation. The Theatre is open every day, offering public and private screening times. 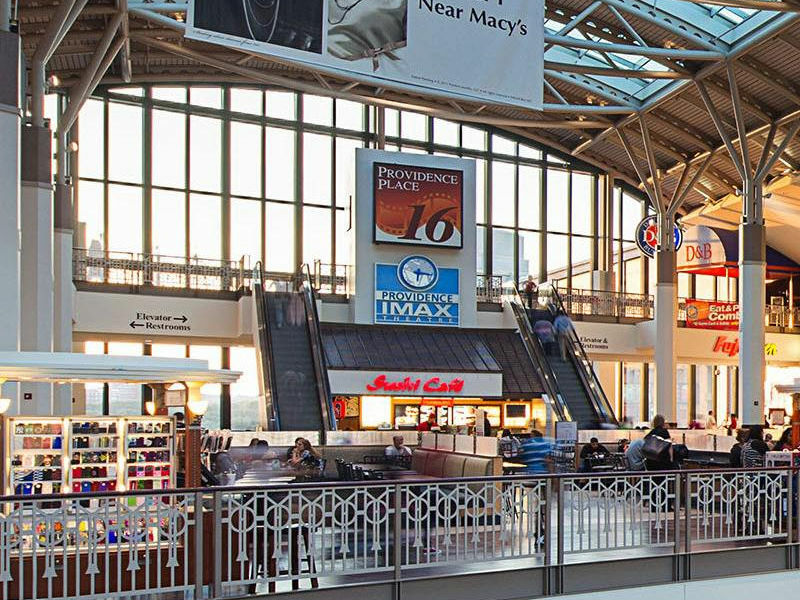 Located on the Entertainment Level of the Providence Place shopping complex.